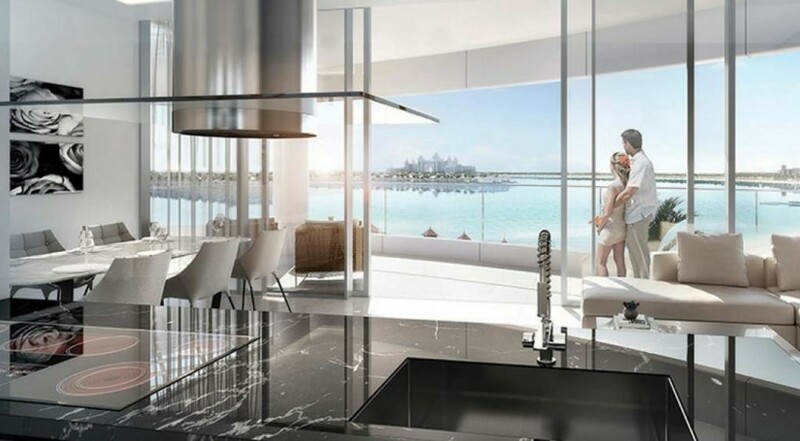 PROJECT SUMMARY This project is a high-end serviced residential apartment building with hotel facilities at the Palm Jumeirah Dubai. 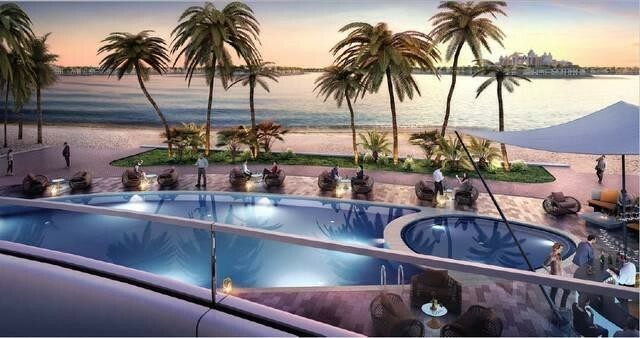 The building features a unique design that creates a unique look with access to a private beach. 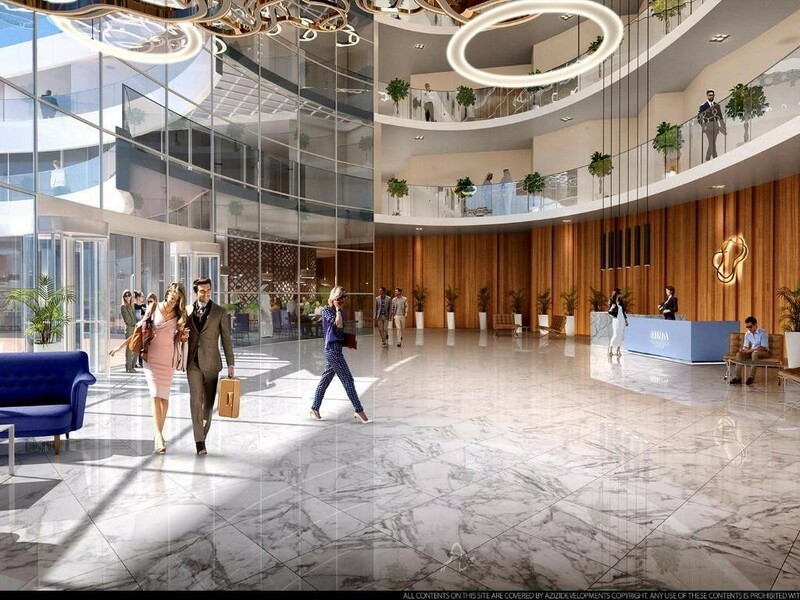 These luxurious apartments offer an unparalleled level of convenience and amenities. Each apartment is furnished and delivered with a modern and fresh interior design. LOCATION With breath-taking panoramic views of the city and sea, this location is the envy of the world. Residents are surrounded by the world’s most luxurious hotels and resorts. 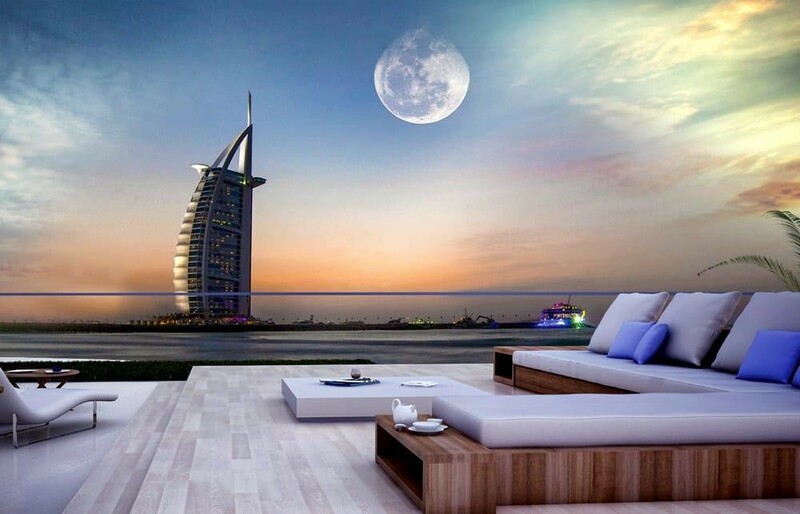 There are fantastic views of Atlantis, Marina, and Burj Al Arab. Needless to say, access to the city’s main thoroughfare and its airports is seamless. 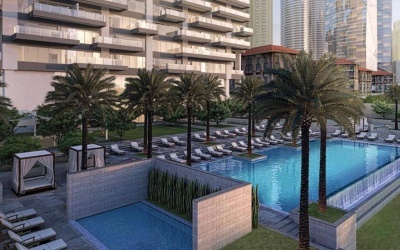 Its proximity to Dubai Marina and Jumeirah Beach, and business centres like Dubai Media City and Internet City, make it an even more fascinating proposition. AMENITIES & SERVICES Landscaped gardens, gymnasium, swimming pool, kids pool, sauna (male/female), restaurants, café, room service, laundry & valet parking. MAIN FEATURES: - Levels: B + G + 9 - Fully furnished apartments, - Kitchen cabinets and countertops with refrigerator, washing machine & cooker, - Balconies as per unit plan, - Wardrobes in bedrooms, - Fully equipped bathrooms, en-suites and guest toilets, if applicable, - Shower or bath tub with handle and shower in each bathroom, - Vanity units and mirrors, - Central air conditioning system, - Double glazed windows, - DU television and telephone connections, - Satellite master antenna “SMATV connection“, - High speed internet access “Fiber optic connection“, - Ceramic floor tiling.